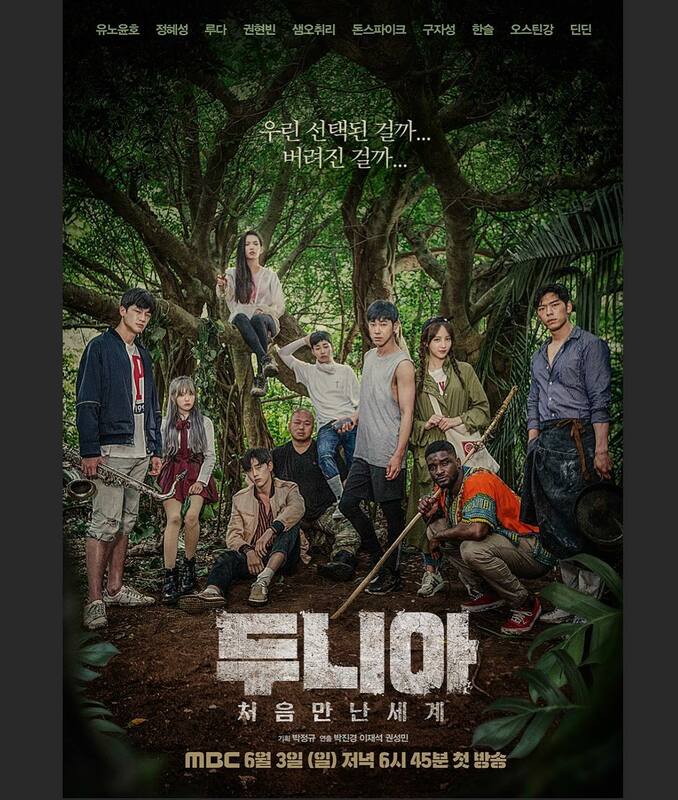 Yunho’s character makes a come back to Dunia starting next episode! [VID] 180715 東方神起 Song Jungle Preview in Drama “Itsuka Kono Ame ga Yamu Hi Made” Teaser! Tohoshinki’s Jungle will be the theme song for Tokai TV and Fuji TV’s upcoming drama “Itsuka Kono Ame ga Yamu Hi made (Someday Until This Rain Stops)”! You can listen to a 30s preview of the song in the drama’s teaser at 00:30~ below!! Tohoshinki’s “Jungle” will be the theme song for upcoming Japanese drama “Itsuka Kono Ame ga Yamu Hi made (Someday Until This Rain Stops)”, which will start airing on 4th August at 11:45pm on Fuji TV! Below are newspapers articles about it! 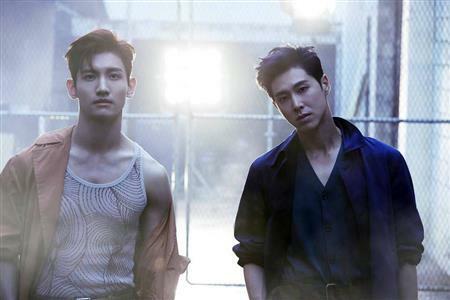 [INFO] 180715 From Official Website, 東方神起 New Song「Jungle」Tie-up Decided! 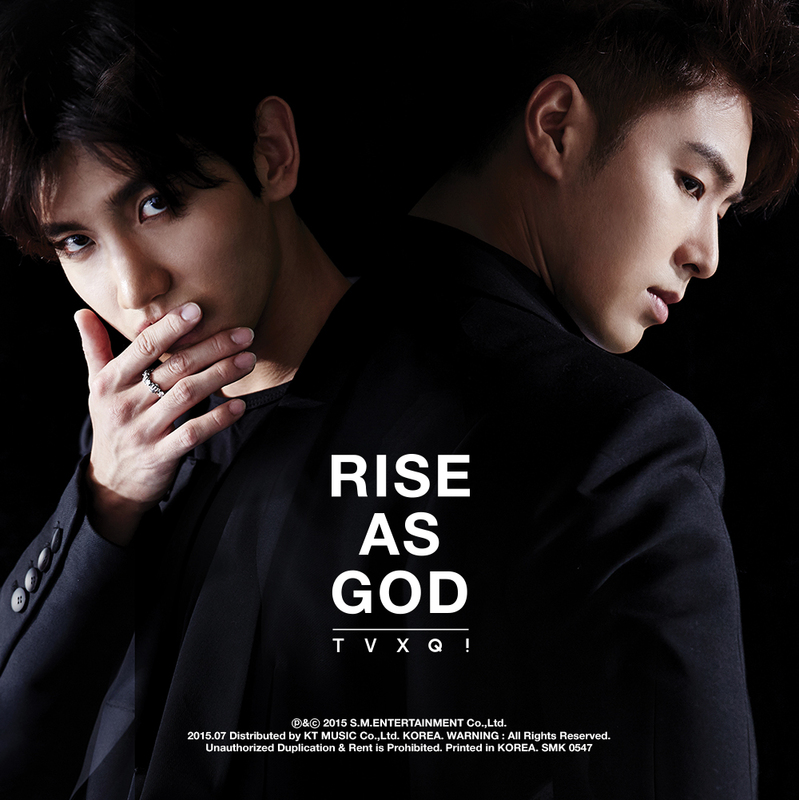 Tohoshinki’s new song「Jungle」tie-up has been decided! It will be used as theme song for Tokai TV and Fuji TV’s upcoming drama “Itsuka Kono Ame ga Yamu Hi made (Someday Until This Rain Stops)”. 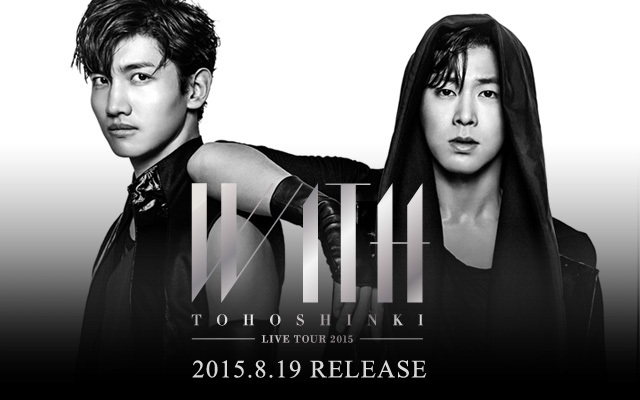 A new Tohoshinki song will be released!! The song titled “Jungle” will be used as the theme song for upcoming Japanese drama “Itsuka Kono Ame ga Yamu Hi made (Someday Until This Rain Stops)”, which will start airing on 4th August at 11:45pm on Fuji TV! 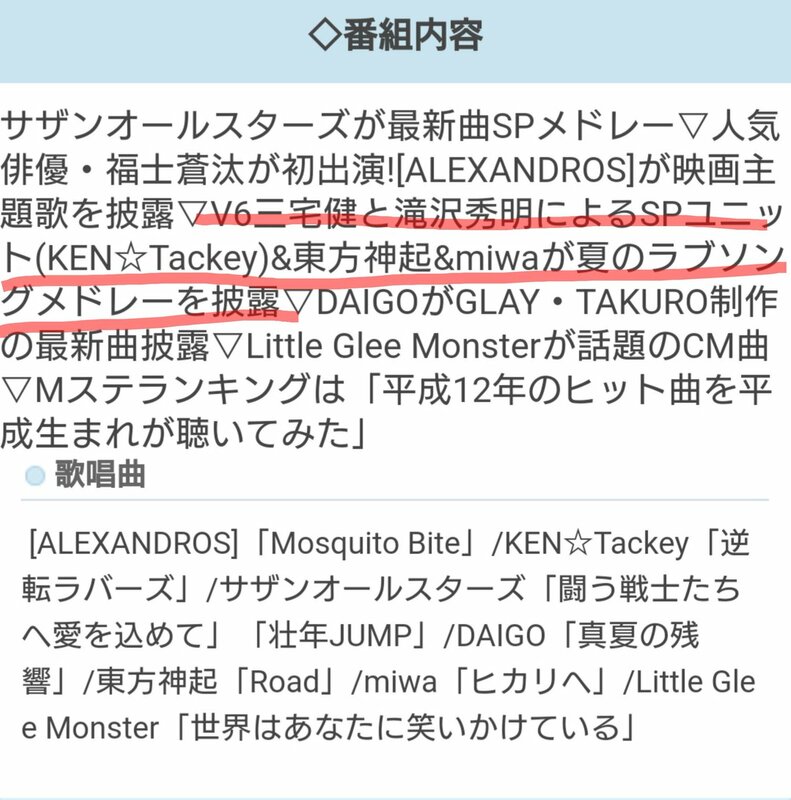 Tohoshinki will perform Road live for the first time on TV on Music Station next Friday 2018/07/20 at 20:00~ JST, and it looks like they will also perform a summer love song medley with other artists: KEN☆Tackey (V6’s Miyake Ken and Tackey & Tsubasa’s Takizawa Hideaki) and miwa! [INFO] 180713 Organiser Announce TVXQ! CONCERT – CIRCLE – #welcome in BANGKOK on 180817!! A concert in Thailand has been announced by the orgnisier > w <! !